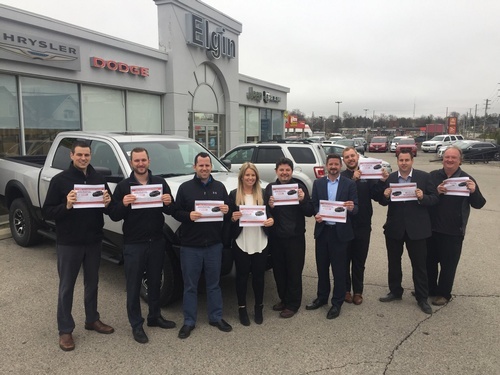 Elgin Chrysler Jeep Dodge | Auto Dealers | Auto Leasing | Auto Parts | Auto Repairs | Rust Proofing - Business Directory - St. Thomas & District Chamber of Commerce - ON, ON ? 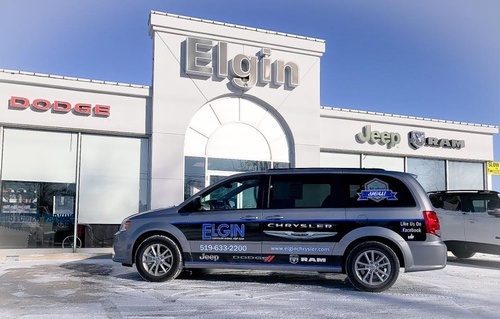 Monday-Thursday 8:00 a.m. - 8:00 p.m.
Friday & Saturday 8:00 a.m. - 5:00 p.m.
With so much to offer at Elgin Chrysler Ltd., you feel at home when you walk through the doors to their showroom. 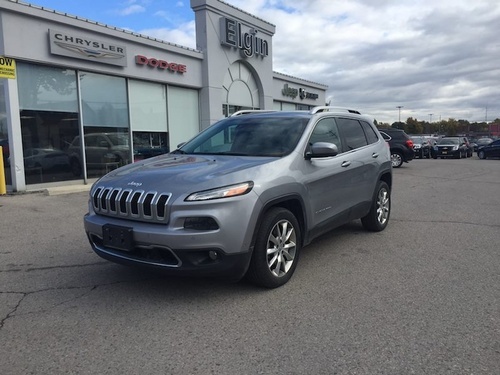 Not only do they offer an awesome array of excellent new Chrysler, Dodge, Jeep, RAM models on location, but they also have a huge inventory of used cars at their dealership as well. 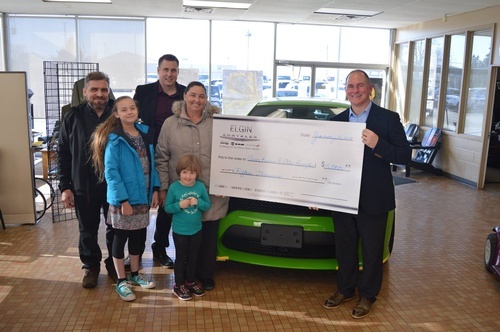 When you select the perfect model for your automotive needs, their finance team will work with you to find the best way to make you a car owner, on the best possible car loan and lease for your specific needs. 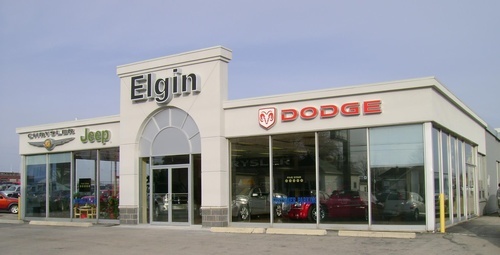 Once you're an owner, Elgin Chrysler Ltd. is still here to help you have the best experience possible. Their customers love their on-site car service and maintenance staff and department, where highly trained technicians used the best equipment and only certified Chrysler, Dodge, Jeep, RAM parts on your car, keeping your model running smoothly and reliably for years to come. 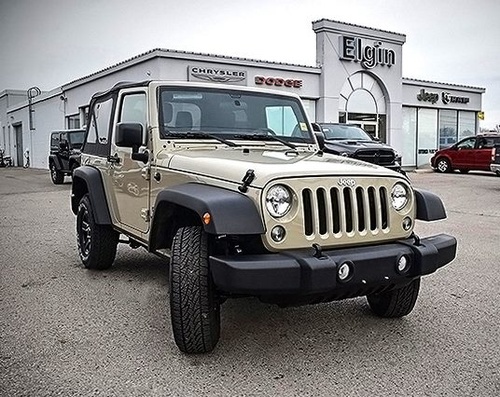 For the entire car buying and ownership process, Elgin Chrysler Ltd. is here to help. If you are interested in more information about any of the products or services they have to offer, visit them soon! They are located at 275 Wellington Street St. Thomas, Ontario, and proudly serve drivers from Aylmer, London and Tillsonburg as well.